We will have a special guest after this storytime! 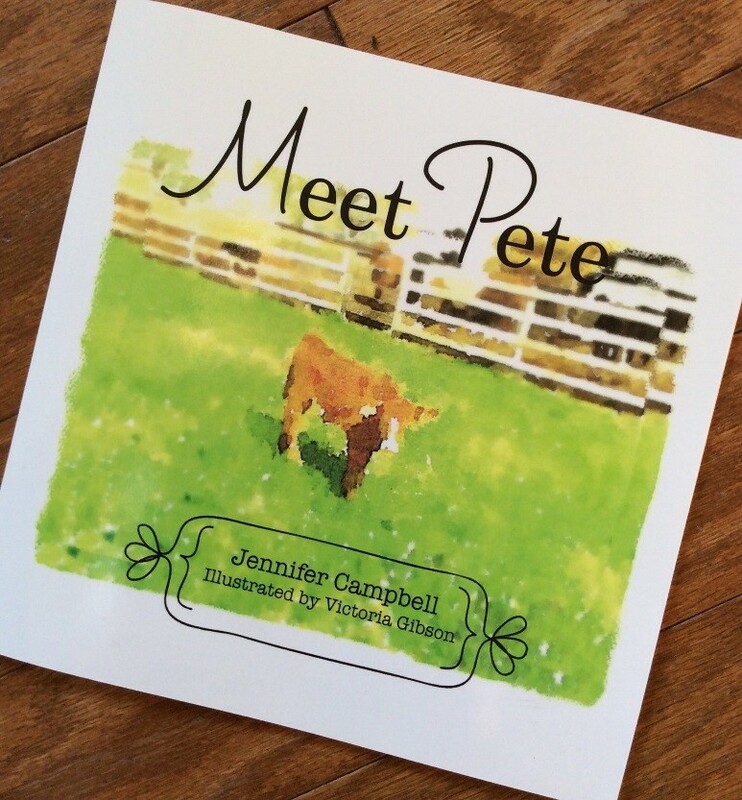 Author, Jennifer Cambell, will be sharing about her book, Meet Pete! This book features the special bond between her daughter, Emi Lou, and their livestock calf, Pete. Kids will have the opportunity to buy signed books at the end of her talk.